Home / TRAVEL / DAYS OUT / Halloween 2018: are you ‘een or out?! Will you be stocking up on sweets and chocolate goodies come 31st October, or drawing the curtains and pretending to be out? Halloween, or All Hallows Eve, falls on a Wednesday this year and will be, for some children, smack bang in the middle of half term, so expect trick or treaters to be out in their droves. 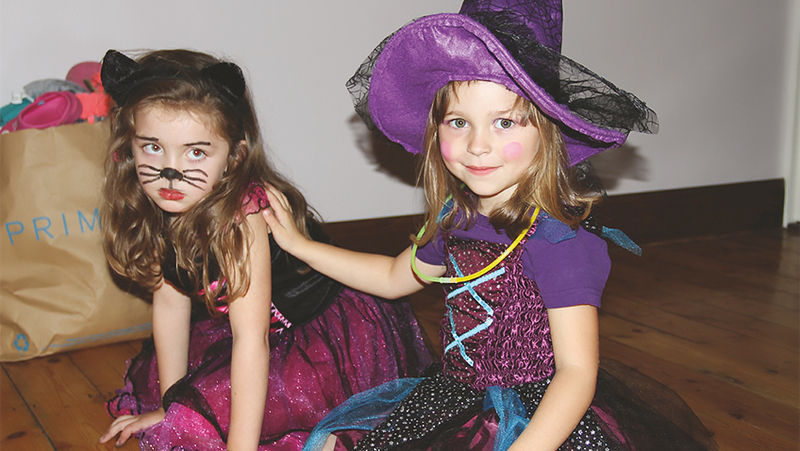 It is increasingly becoming part of British to culture to celebrate Halloween whole-heartedly: parties, trick or treating, decorating your house and fancy dress are now a must for many households with youngsters. The origins of these revelries, however, date back thousands of years, to pagan times. 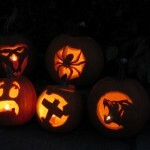 Halloween can be traced back to the ancient Celtic festival of Samhain. Until 2,000 years ago, the Celts lived across the lands we now know as Britain, Ireland and northern France. Essentially a farming and agricultural people, the Pre-Christian Celtic year was determined by the growing seasons and Samhain marked the end of summer and the harvest and the beginning of the dark cold winter. The festival symbolised the boundary between the world of the living and the world of the dead. These days, many people have mixed feelings about Halloween: while children often look forward to it as much as Christmas, older people can feel somewhat apprehensive about the prospect of groups of scary looking children knocking on their door in the hours of darkness. In fact, over half the nation will hide from trick or treaters on 31st October, with a quarter even switching off lights to avoid them. People aged 65 and over are less likely to open the door than any other age group. Something a little different this spooky Halloween!